The judgement in Case 002/02 against KHIEU Samphan and NUON Chua, the superior leaders of the Khmer Rouge, will be pronounced on Friday, November 16th 2018. 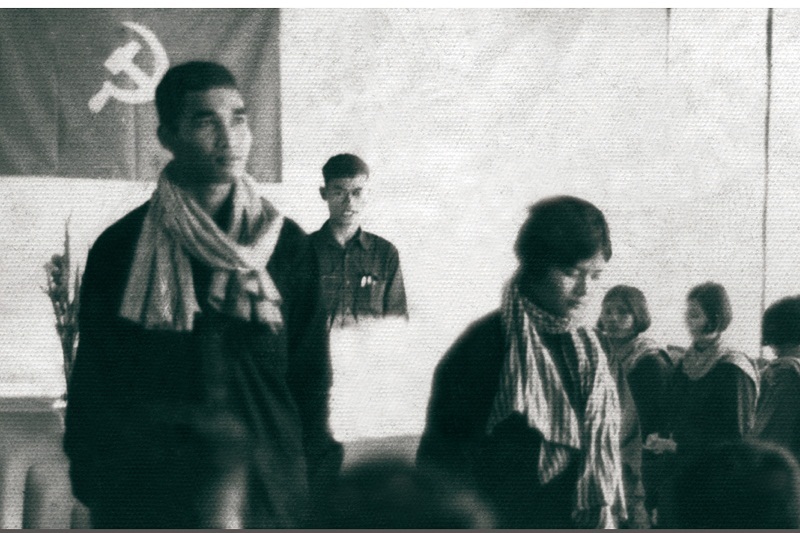 Forced marriage during the Khmer Rouge regime is one of the main facts of the case. To participate in finding justice for the victims in this period, Bophana Center will host a special screening of two films about the forced marriage during the Khmer Rouge time. A group of 16 female dancers are using classical dance to depict the horror of forced marriages during the Khmer Rouge, as well as the cruelty of physical and sexual violence. This Original Dance Drama is written, directed and choreographed by Mme. Sophiline CHEAM SHAPIRO.